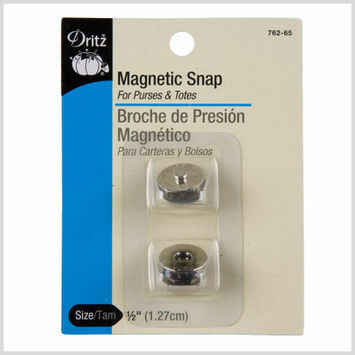 Magnet snaps are a method of closure most commonly used in totes, purses, and certain apparel. 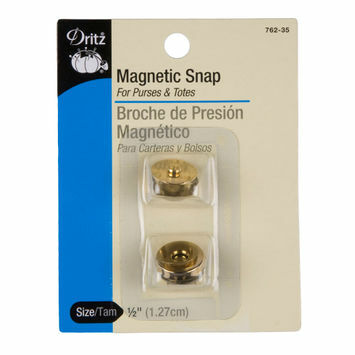 They are as effortless and elegant as snaps come. 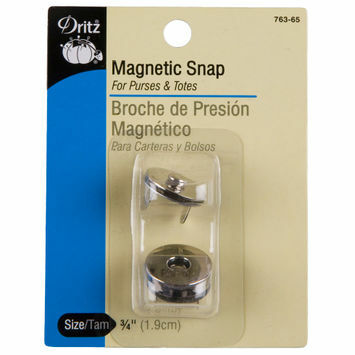 Mood carries a variety of magnetic snaps for all your fastening needs! 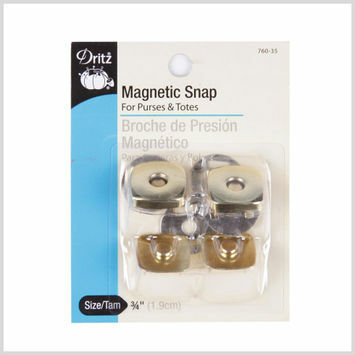 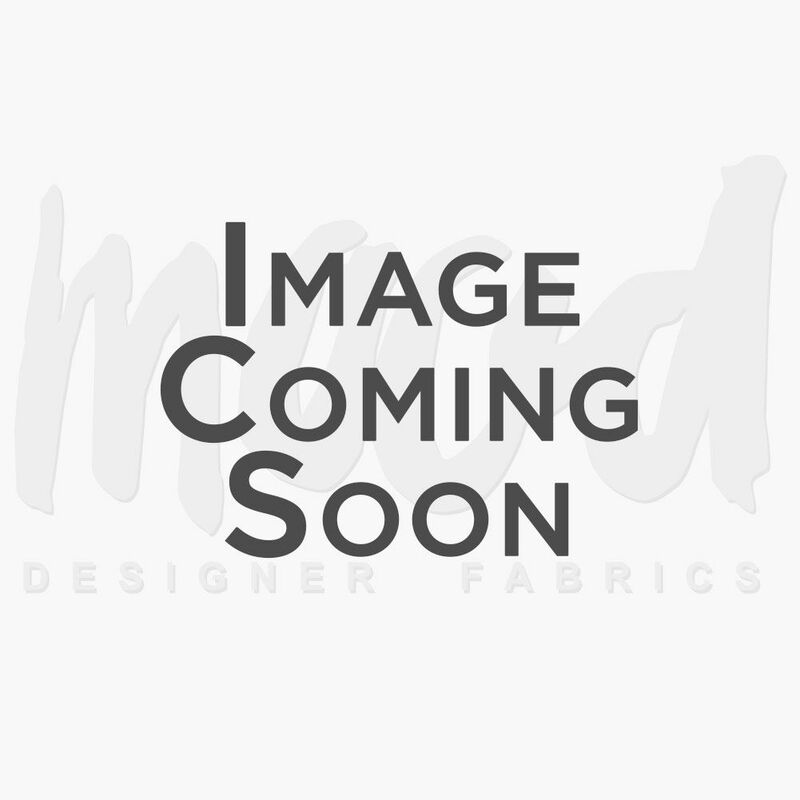 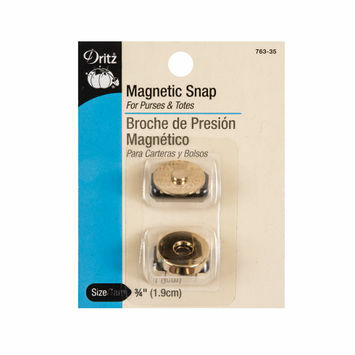 Dritz Magnetic Snap - .75"